Welp. Drake is somewhere... not even laughing this time, but cackling. Chris Brown has spent a week trash talking him in interviews only for Drake to slaughter him in album sales this week. 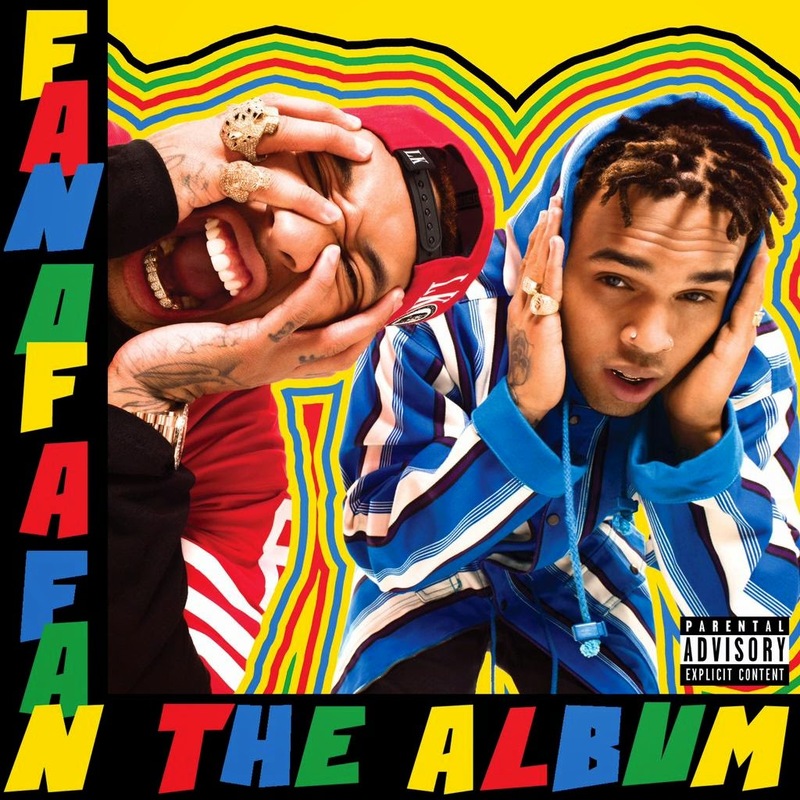 Projected sales for Chris Brown and Tyga's 'Fan of a Fan: The Album' stand at a modest 50-55K (70-75K with streaming). Then Drake, who sold 530,000 copies of his new album 'If You're Reading This It's Too Late' in the first week, has more than doubled CB's sales in the second week. This week, the rapper has pushed a rather impressive 187K. Even Big Sean is slaughtering them with projected first week sales of 120-130K (140-150K with streaming). The bad news gets worse. Breezy's latest album 'X' has only sold 330K since its release last September. Yet, Drake has sold DOUBLE this amount in just two weeks (624K total sales). Chris says he's done talking about Drake because he doesn't want to make the rapper famous. But judging by the stats, perhaps he should have meant it the other way round. Clearly, fans are becoming wiser to his ways. They are finally seeing that he really doesn't care about them unless they're minting his pockets in some way. I don't see him holding much weight and respect when he reaches his 30s in the next four years, and that four years is going to come with the quickness.